down costs for owner operators. floor scales are trade approved and certified to OIML standards. Scales to suit every need in industry. with 3,4 and 6 meter booms. 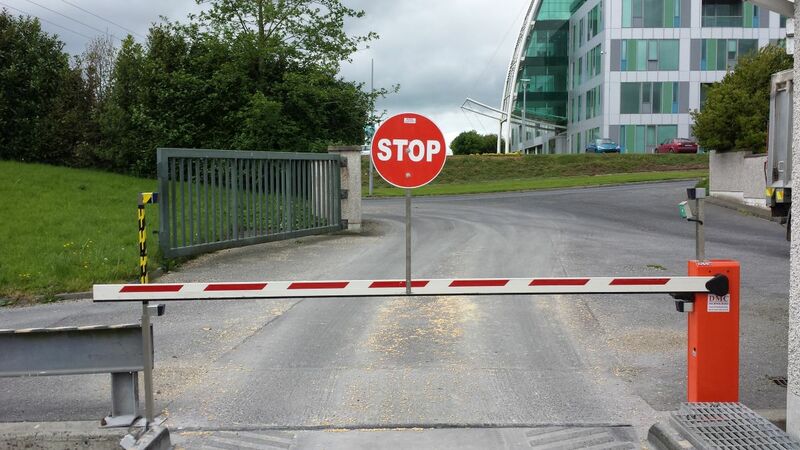 DMC Weighbridge Systems Ltd. trading as “DMC Technologies” is a private and fully Irish owned company specialising in Weighbridges and Portable Weighbridges and industrial weighing systems in Ireland. We supply a range of steel and concrete deck weighbridges. DMC can provide scales to suit any budget or to any environmental requirement. Built in-house, DMC Technologies “Enterprise” weighbridge software has a unique modular design providing a powerful, robust and flexible solution to weighbridge management..
DMC Technologies have been appointed by the Legal Metrology Service (Weights and Measures) of the NSAI to preform Re-Verification of Weighbridges. Technical support is available 24/7 and together with modem support, DMC ensures you get the very best service available. Having over thirty six years experience in the field of Weighing Systems, we have built a strong presence in the market, becoming synonymous with First Class products, installation and associated services. We provide a range of weighbridges, from our overground weighbridge to pit weighbridges, portable weighbridges, steel and concrete weighbridges. 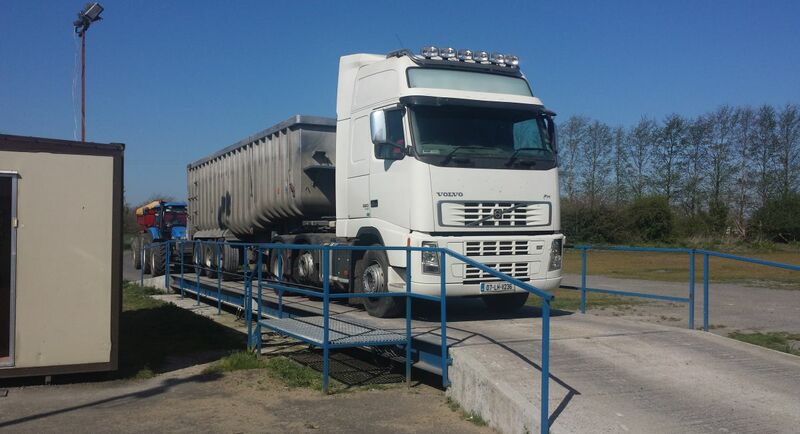 Our hire weighbridge stock are available for short or long term hire. DMC Technologies are Authorised Verifier on behalf of the NSAI Legal Metrology Service . We are a registered ISO 9001-2008 Company and members of the Irish Weighing Association and ISME. Calibrations of your Weighhing Scales to NSAI standards. Please call on 044 930 3058 or send DMC Technologies an e-mail.